In 1995, the first ever Rayman game was released. A side-scrolling platform video game, it went on to become one of the most influential games of its kind and catapulted its titular limbless hero into the cultural consciousness. 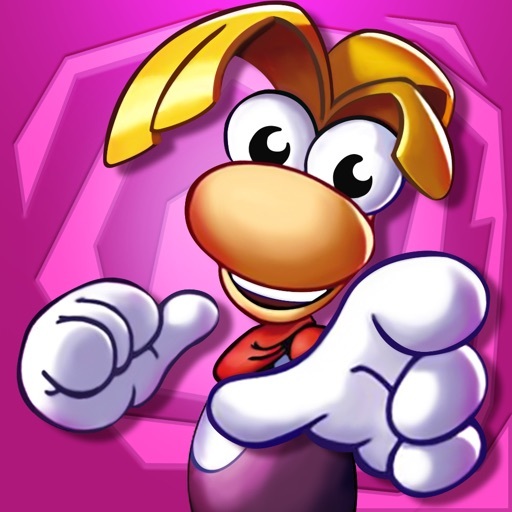 And in February 2015, in celebration of its 20th anniversary, it finally made its way to mobile in the form of Rayman Classic. 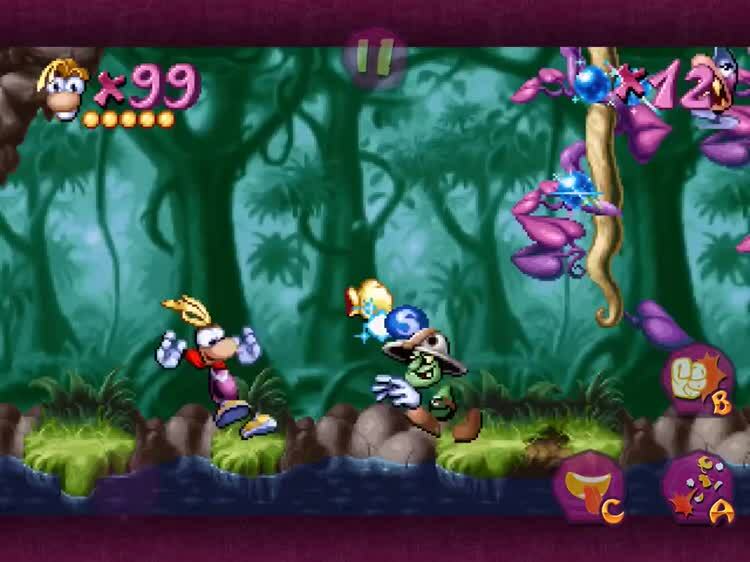 Since its launch on iOS, Rayman Classic had been available on the App Store for $4.99. That is, until now. 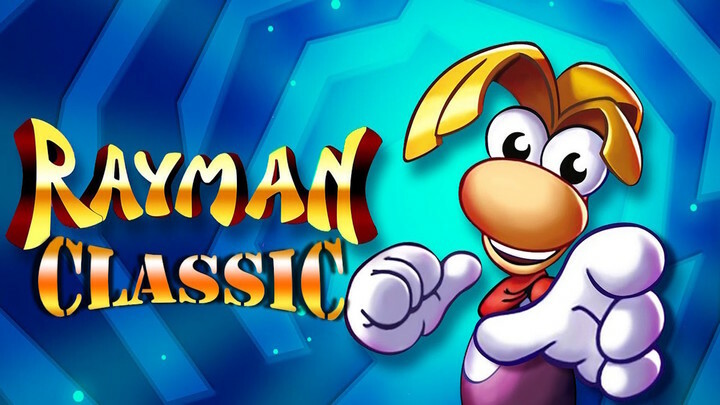 Rayman Classic has just undergone a price drop, and not just a partial one. We’re talking total price drop, seeing as the game is now available to download from the App Store free of charge. 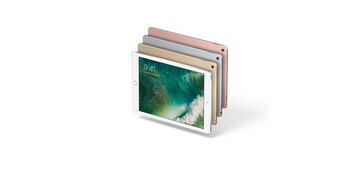 The good thing is that this is not just a promotion done in connection with Black Friday, nor is it a limited-time markdown of another sort. Rayman Classic for iOS has gone free for good. 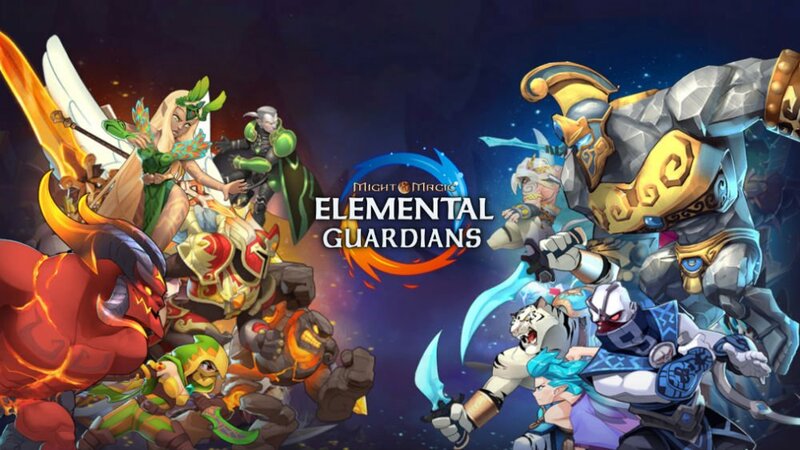 The downside is that the game is now ad-supported. As a result, in between game sessions, you may see ads for other games developed by the studio behind Rayman Classic, Ubisoft. If you don’t like seeing ads at all, you can remove them via a $0.99 in-app purchase. Compatible with iPhone, iPod touch, and iPad running iOS 7.0 or later, Rayman Classic is now available on the App Store for free. 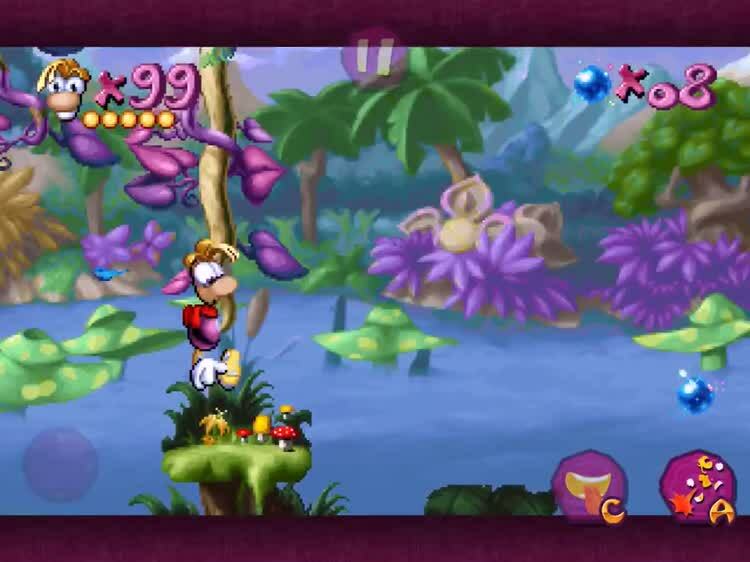 As a more or less direct port but now with virtual controls, Rayman Classic for iOS lets you relive the experience of playing the original game, complete with retro graphics, sounds — the works. Just like the original, it sees Rayman coming to the rescue of the Great Protoon and the Electoons, which have been captured by the evil Mr. Dark. Rayman is mighty good at climbing and jumping, and that's a great thing with all of the treasures waiting to be found on the various platforms in the game. 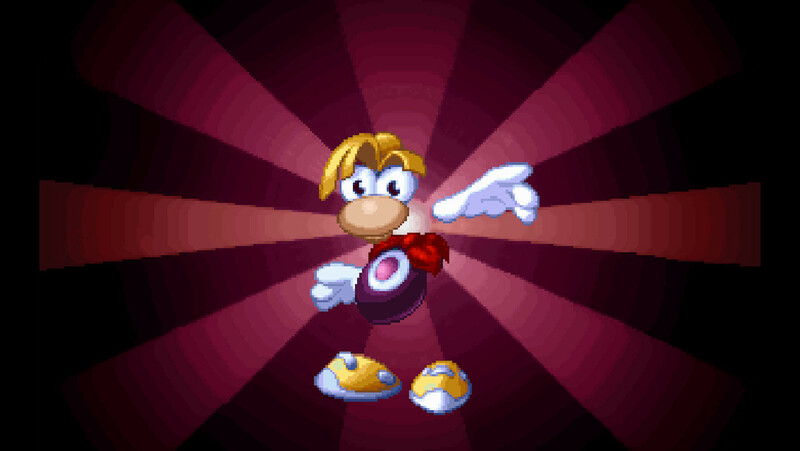 Rayman has a powerful punch, so use it to knock out enemies and open the cages holding the treasured Electoons captive. 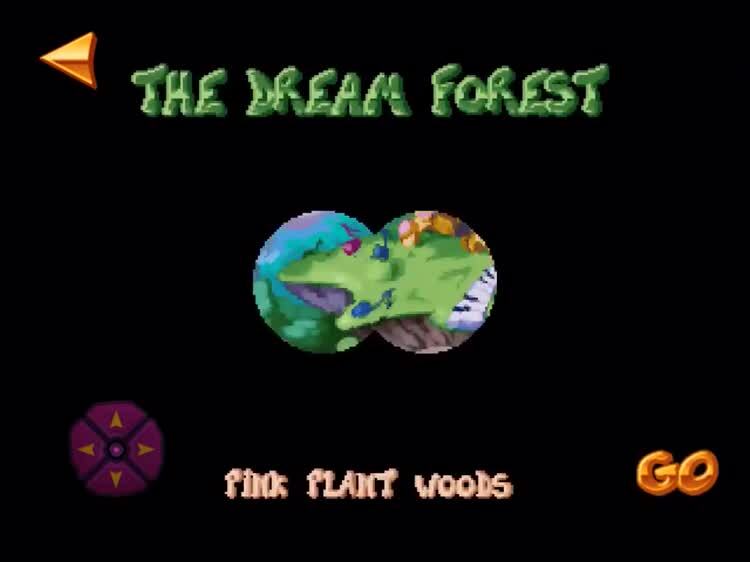 The wonderful lands from the original Rayman game are right here in Rayman Classic, such as the Dream Forest, the Band Lands, the Blue Mountains, and the Candy Castle.